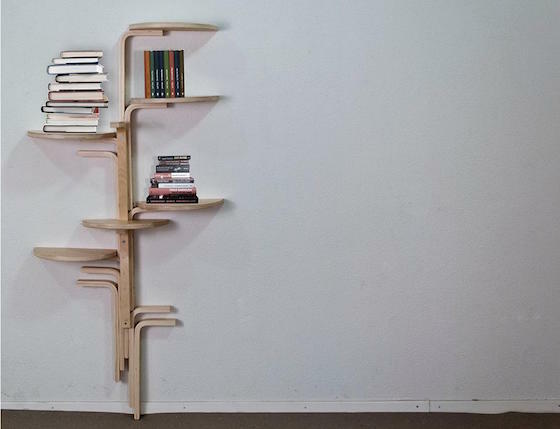 Hacking mass produced furniture has grown into a popular form of DIY design. Today there are thousands of projects shared online from people all over the world who are discovering ingenious ways to redesign and re-imagine their flat pack furniture. 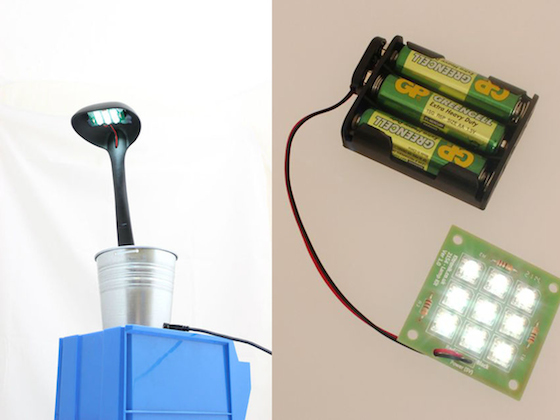 Hacks range from clever little improvements through to some pretty serious DIY projects. And among them we&apos;ve spotted more than a few Sugru projects! Here are 16 of our favourite Sugru furniture hacks and improvements that we&apos;ve seen so far. Sugru lets you adapt and improve things in your home, so if something doesn&apos;t work quite like it should, it&apos;s time to ask if Sugru could help! Tablets are great for surfing the web and can help hours pass like minutes, but anyone who has held one for a while will know the &apos;arm ache&apos;! If you find yourself wishing you could go hands free with your tablet, check out our DIY tablet stand how-to guide to make your own. Panos bought a laptop stand, but it didn&apos;t exactly work as planned. The surface wasn&apos;t very grippy and his laptop kept sliding off. Panos spotted a Sugru moment and added two Sugru bumpers to the edge of the stand. Problem solved. 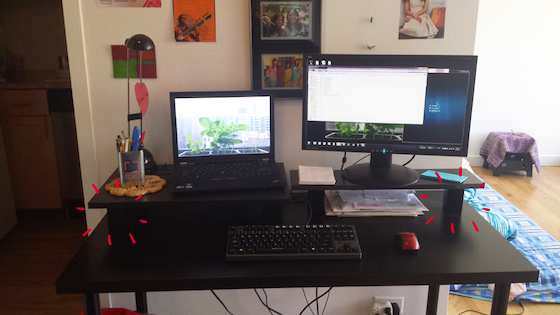 Sunaina from the USA had a desk at home, but wanted to create more space for her computer. When she was mistakenly sent some extra furniture pieces when ordering online, she decided to use them instead of throwing them out. 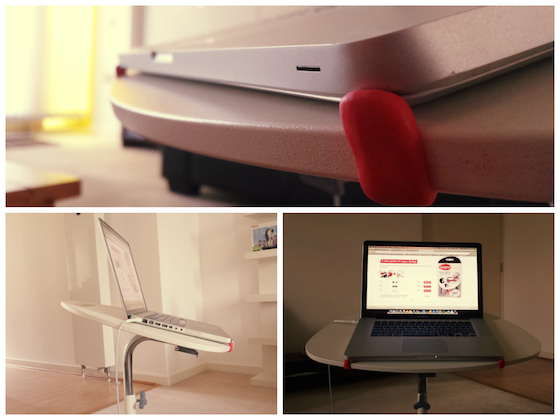 Using her Sugru, she attached a drawer panel and two furniture legs to her desk and created an extra shelf. "Now my monitors are at a more comfortable height and I have tons of desk space." 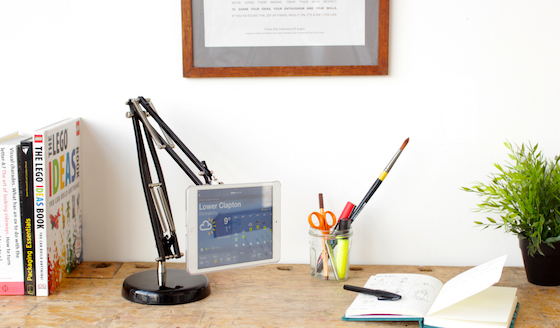 No one deserves a cluttered desk. Setting up a new workspace at home or moving into a student dorm is exciting; where should you store all the bits and bobs you need without them getting in the way?! Make it easier to find everything you need. 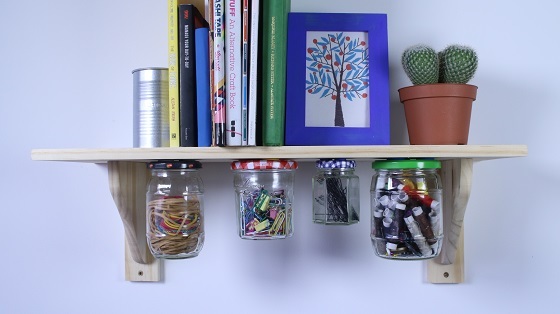 Here&apos;s a great space-saving storage solution with an upcycled jar and Sugru. 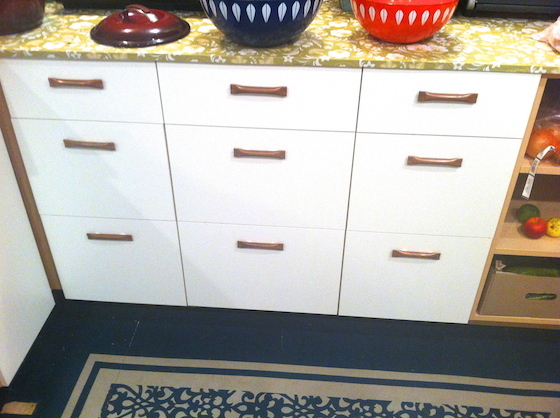 Nat wanted to make her cabinets easier to open, but she didn&apos;t want to drill into them, so she used Sugru to attach pulls that she found at her local hardware store. 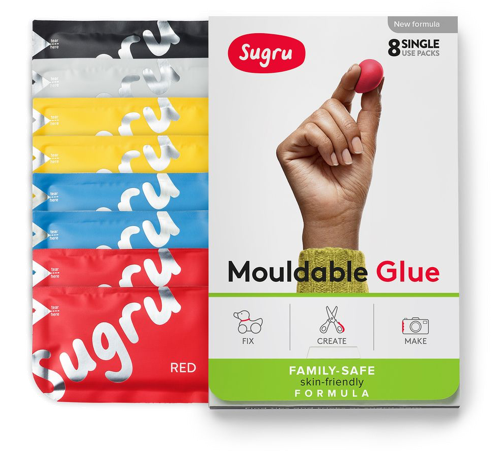 Sugru is hand-mouldable and sticks to lots of different materials, but it&apos;s also removable, so you can always remove it again, leaving the original design intact. Beatriz&apos;s reading light was a bit of a nightmare and she kept burning her fingers on it. (We&apos;ve all been there!). She was considering buying a new one, but decided she could easily improve it with Sugru by adding a little tab. 7. 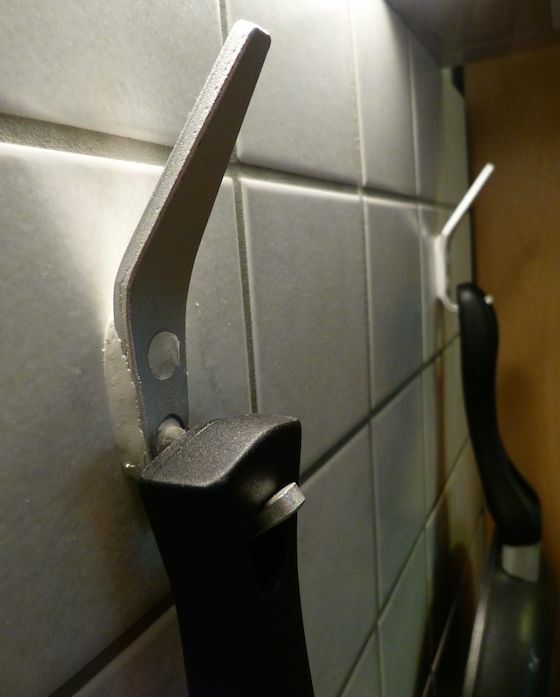 Attach hooks to kitchen tiles, without any drills! There are a lot of places that could do with a handy hook, but they always require screws. This is a no-no if you&apos;re renting and even if you&apos;re not, no one likes to drill into their walls if they don&apos;t have to. With the help of Sugru this is no problem! Dave had these coat hooks that he wanted to try out in his kitchen, but didn&apos;t want them to be permanent, so he used Sugru and had his pots and pans hanging up in no time! David&apos;s kitchen is quite small and only has one drawer(!). So he bought a magnetic knife rack to save some space. The problem was his landlord wouldn&apos;t allow him to drill into the tiles, so he used two packs of Sugru to mount it to the tiles. And he can just remove it when he moves out. By re-imagining our stuff we can help give products a new life. Here are some ways people have been using Sugru to re-shape furniture to fit their lifestyle better. "As an Irish family living in Sweden and working in Denmark, we just had to combine Sugru + IKEA + LEGO!" 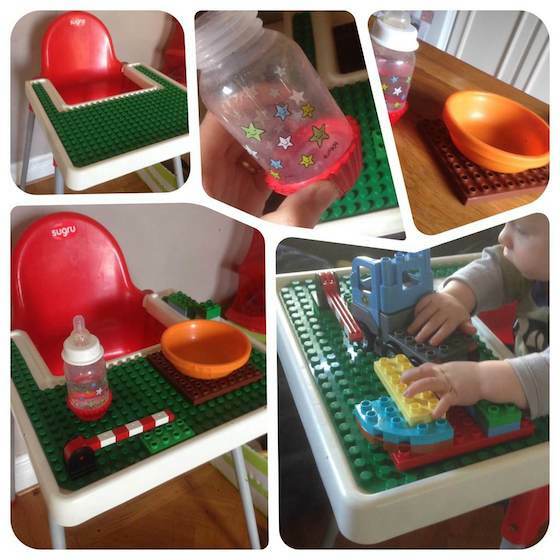 Jill added LEGO to her kid&apos;s baby chair, making it work better, not only as a chair but also as a play-space. She even added LEGO to the bottle and bowl so they can click in place, making sure that the Lego tray can be removed and put in the dishwasher if things get a bit messy! 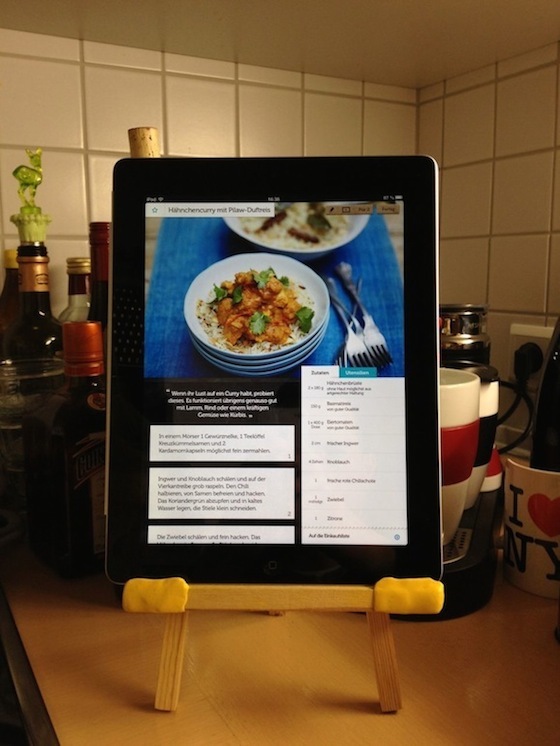 Jan wanted a simple stand for her iPad for when she was following recipes, but rather than buying one she knew she could just make one herself. So she bought a cheap easel and adapted it using Sugru so it fit perfectly! 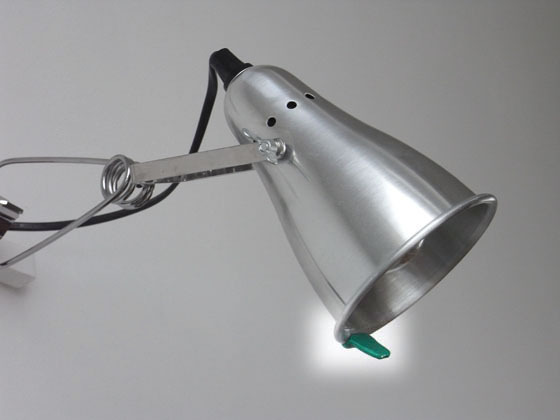 Brian combined the arm from his lamp and his webcam to create a movable webcam (to capture his best angle of course!). A simple yet genius idea that now allows him to video chat with his family and friends without having troubles mounting it to his computer! Sarah had kept a dog hook that she had bought but never used, in case it might be useful for something else. Then one day it clicked and she thought of Sugru. 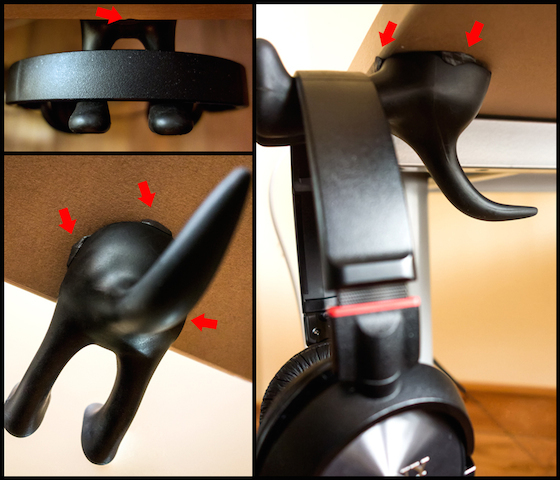 Turns out dog hooks make the prefect headphone rest! 13. 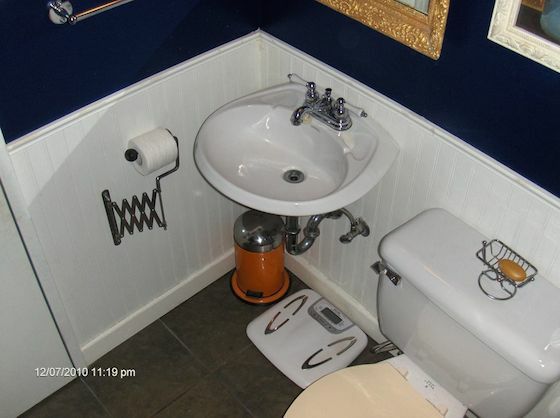 Make your toilet roll holder extendible! 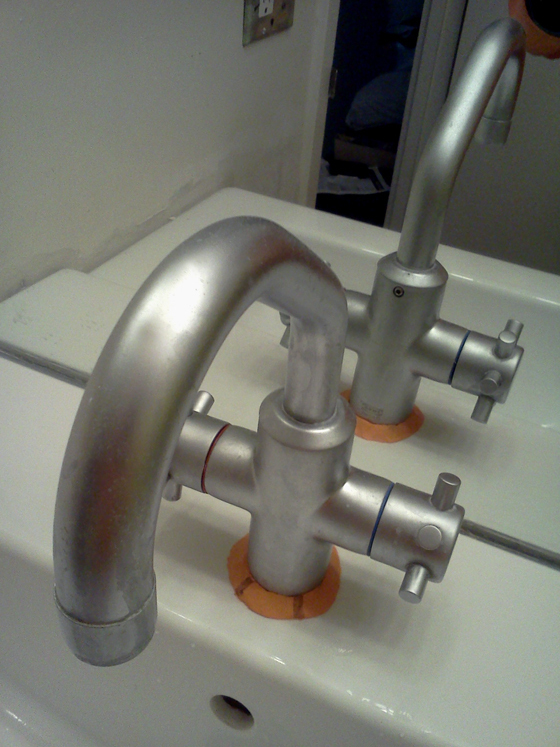 OK, let us explain... using an old extendible mirror, Instructables user iminthebathroom (ha!) 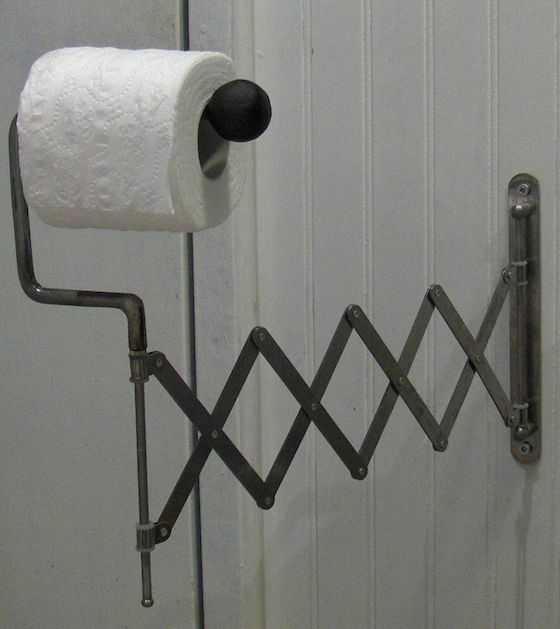 created this go-go gadget toilet roll holder that is not only awesome, but actually a really smart space saver! Sugru-er Dominic was frustrated that he never seemed to have enough light on his desk. The lamp he had cast too many shadows and took too long to get bright, so he made a custom LED desk light using a plant pot and a 40p Speciell soup ladle! Find out how he made it over on Instructables. And for those times when there is no obvious way of fixing something, remember... Sugru could help. Cat was getting a little worried at how wobbly her taps were getting. With no obvious way to fix them, and instead of waiting for them to break soon, she decided to fix them herself. Using Sugru she filled the weird gap between tap and sink, and it now it remains nice and secure. 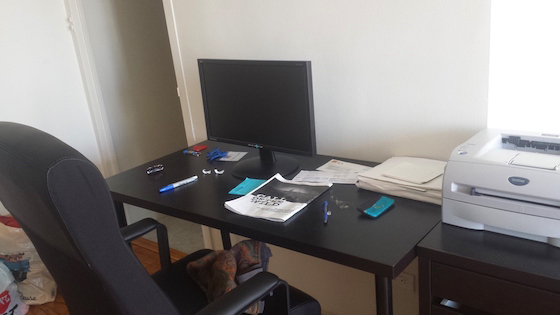 Flat-pack furniture is a great invention, and there&apos;s always that great feeling of accomplishment once it&apos;s finished. But assembling products yourself can sometimes lead to a few little problems here and there. 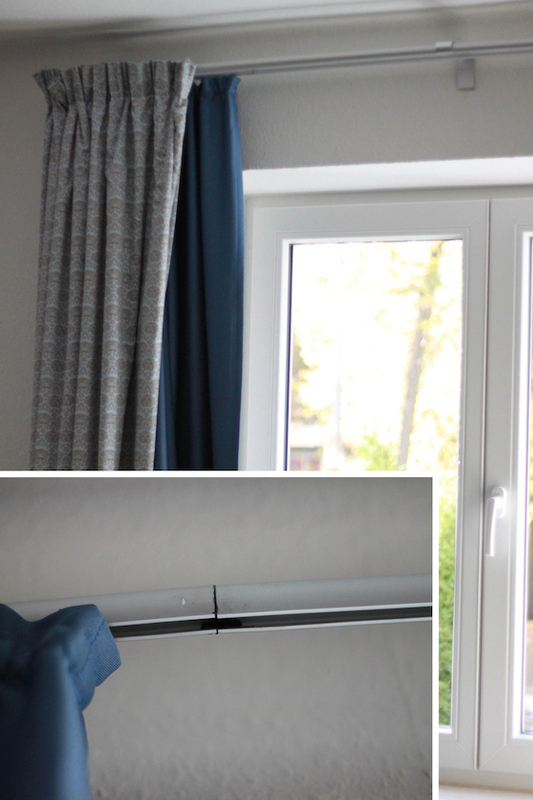 Delphine made a little mistake that had left a little gap in her new curtain rail and now it was frustrating to open and close them properly. Annoyed and considering buying a replacement, Delphine realised it was a perfect job for Sugru and filled the gap with one single-use pack. "I will never swear again while closing the curtains ;-)"
We&apos;d suggest starting with this brilliant episode of the 99% Invisible podcast below. It explores the hacking trend and has an interview with the founder of the IKEA Hackers website, Jules Yapp (she&apos;s awesome). There are also loads of awesome IKEA hack communities online — check out IKEA Hackers, Instructables and Platform 21 for loads of IKEA projects and ideas. 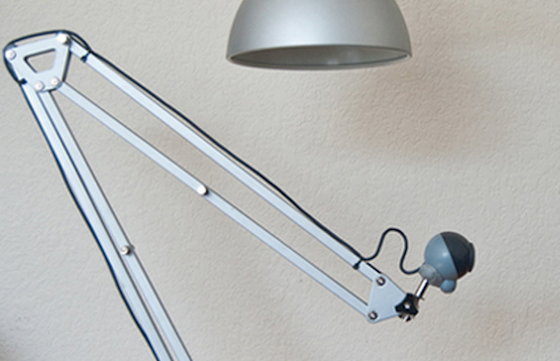 Head over here for loads more Sugru projects for your home.